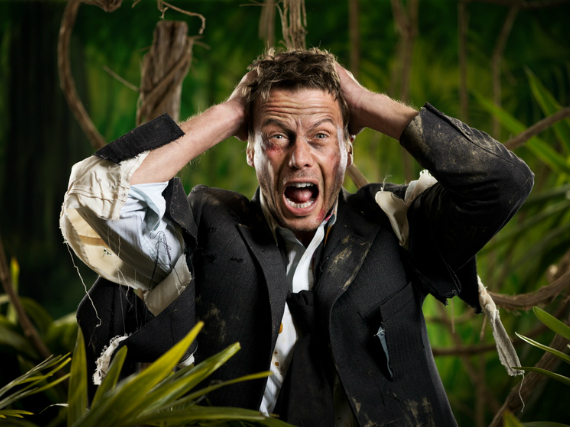 I’ve got an insolvent company, get me out of here! 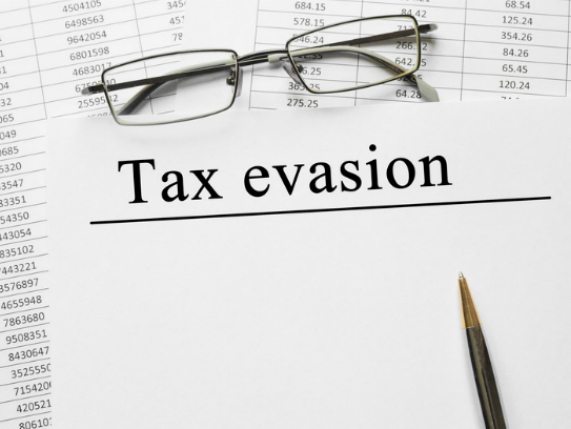 Since 30 September 2017 it has been a criminal offence if a business fails to prevent its employees or any person associated with it from facilitating tax evasion. 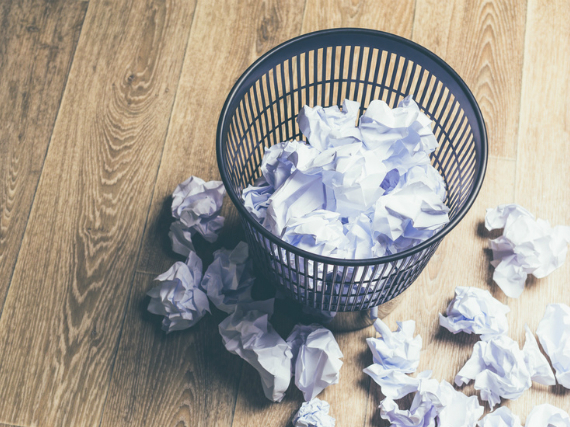 It is generally well known that IHT is levied at a rate of 40% where an individual’s estate exceeds any available nil rate bands, does not qualify for special reliefs or exemptions, and passes to non-exempt beneficiaries such as children or grandchildren. 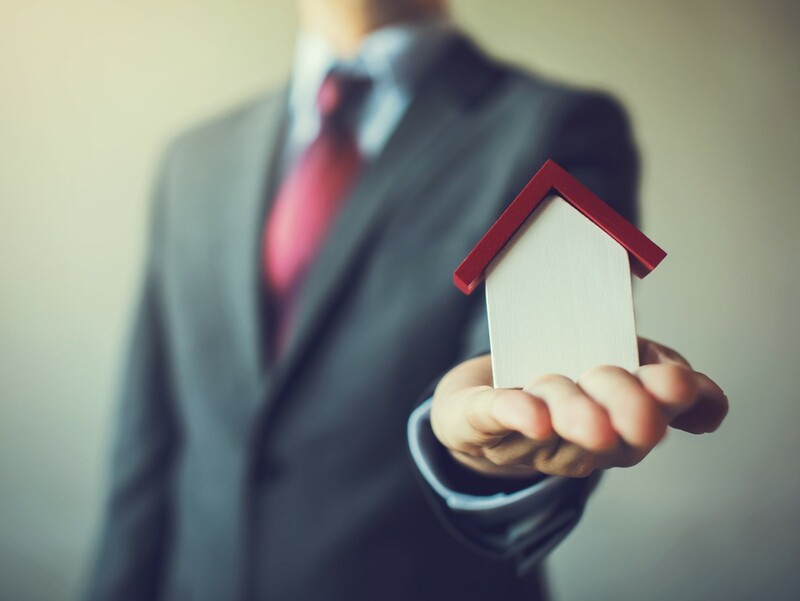 What is less well known, however, is that Estates above £2m can suffer IHT on part of their value at an effective rate of 60%. This is explained below. 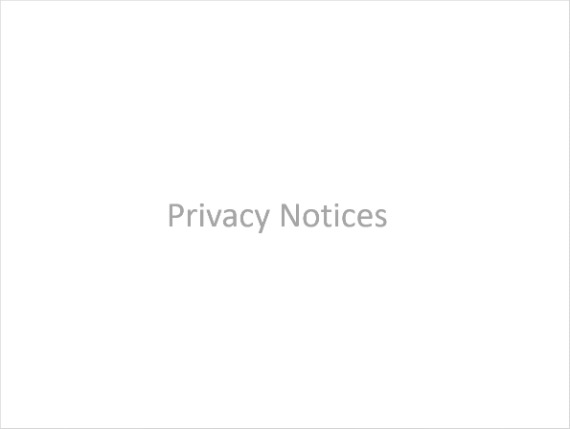 Following the introduction of GDPR Thomas Westcott Financial Management Limited’s Privacy Notices were updated with effect from 25 May 2018. Copies of these notices can be viewed on our website HERE. 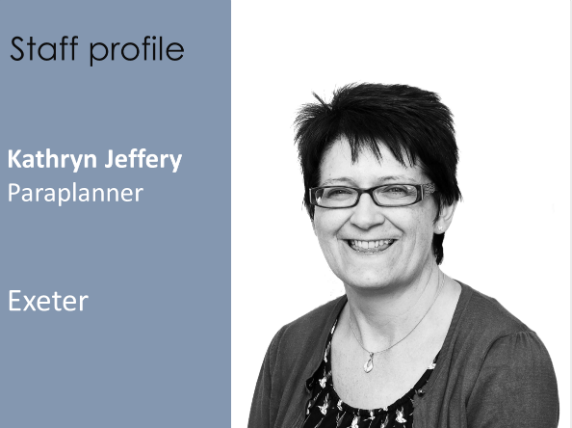 This month we introduce one of our Paraplanners, Kathryn Jeffery based in our Exeter office. Trustees have an obligation to safeguard the assets of their charity and ensure these are used for the purpose they are intended. 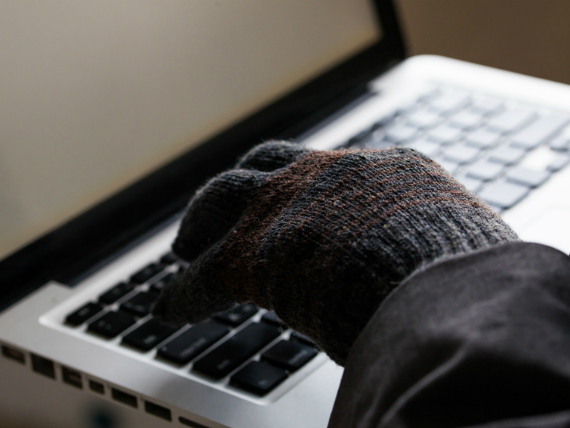 Ensuring that you have a robust system of financial controls will minimise the opportunity for Fraud. 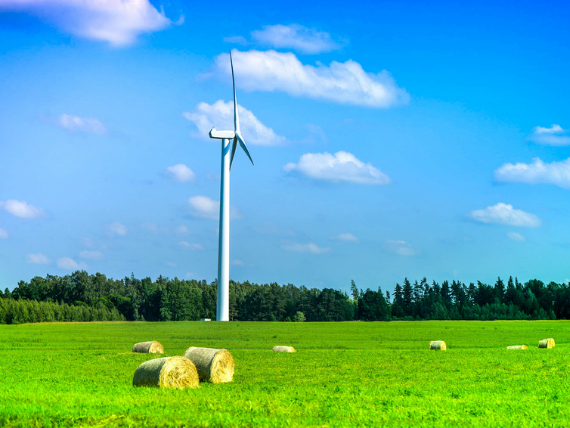 There is no doubt that farmers continue to face challenging and uncertain times, and it is only right that farmers look at opportunities to diversify. 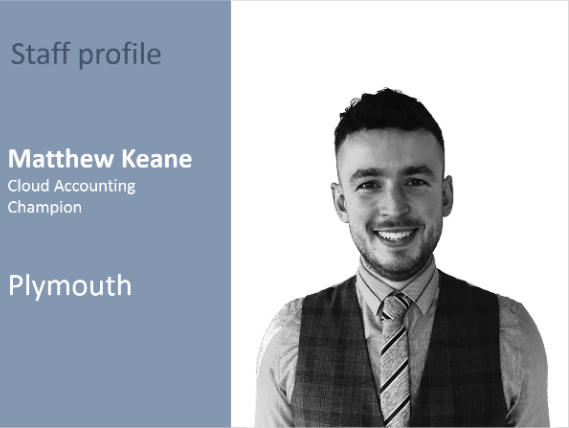 This month we introduce one of our Quickbooks and Xero experts, Matthew Keane. 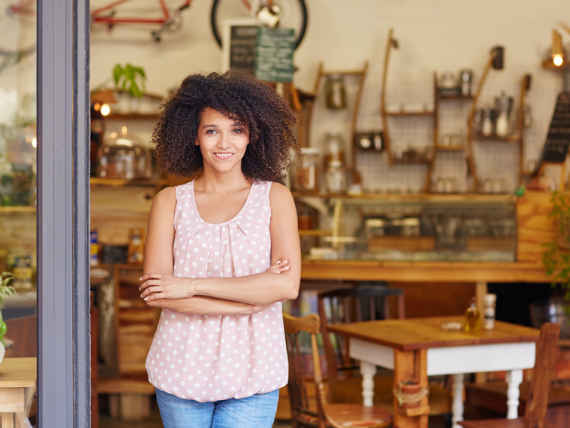 In his Spring Statement the chancellor Phillip Hammond announced a review of the VAT registration threshold which currently stands at £85,000. While the outcome of this review could have far reaching consequences we have been assured that this threshold will remain unchanged until March 2020, which gives will give us some degree of certainty for the time being.